Here are the group photos from Saturday’s Ground Level Photography field trip at Bolivar Flats. Had a great time with lots of laughs from this group. The morning started out ominous with very high winds, close to 30 mph, and high surf. Wasn’t sure that we would see any birds until we got further down the shoreline. 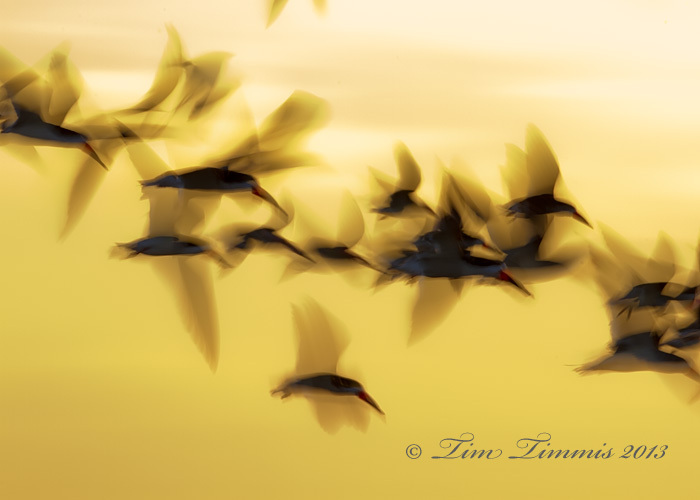 Found an estimated 3,000 American Avocets huddled together within shooting distance. 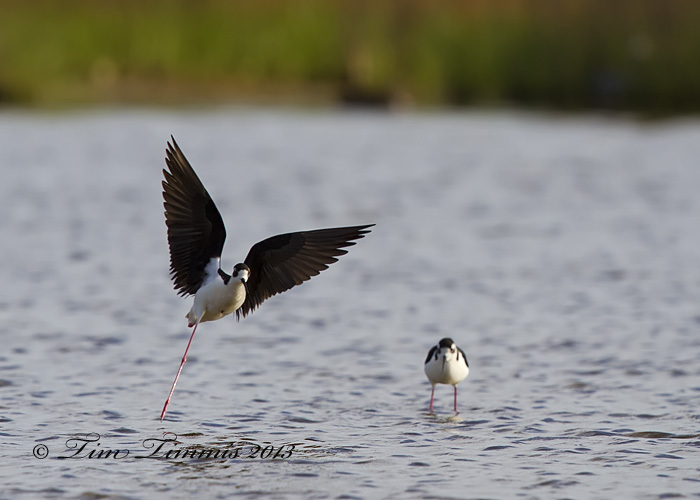 You can see some of the remaining Avocets behind the group in the photos below. Lots of belly crawling involved. Turned out to be a very productive morning. The second field trip that I led at FeatherFest this year was to East Beach on Galveston Island. It was another early morning and we got there right at sunrise. Had 12 of us total with a larger bus than the day before. We found a flock of Black Skimmers near the jetty with a few seagulls mixed in. Also found a cooperative Tri-colored Heron fishing near the jetty. It went well except for Beth’s 7D not responding soon after we arrived. We tried changing batteries, lenses, memory cards, etc. but no luck. I let her borrow my 7D and 500mm lens, which could be a problem as I sense a little 500mm fever coming on. 😉 Her camera started working again once we got back on the bus, go figure. Spent the first hour of so on East Beach and then headed further north on the east end of the Island when the action at the jetty slowed down. We found a group of Avocets in the distance but they weren’t moving around much. We sat down and got a few decent shots of Willet’s flying around along with Black Necked Stilts hopping around on one leg. My trusty assistant, Ed, suggested that we head to the pier area behind Joe’s Crab Shack near the Strand. It worked out great with a shrimp boat coming into the dock as we walked up. 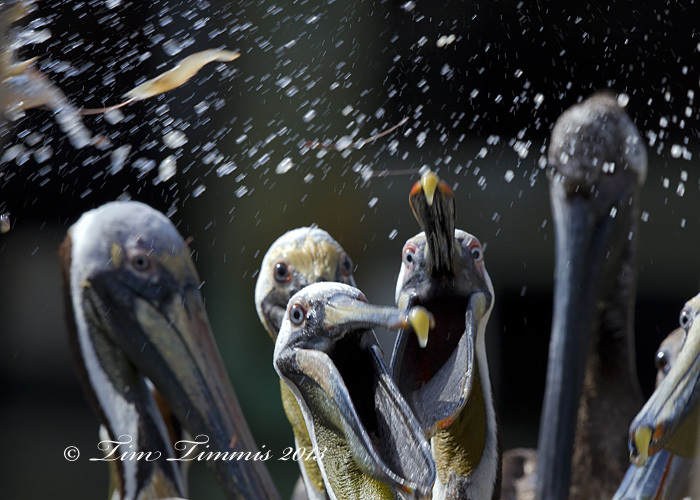 Brown Pelicans were all over the boat trying to catch scraps that the crew discarded. 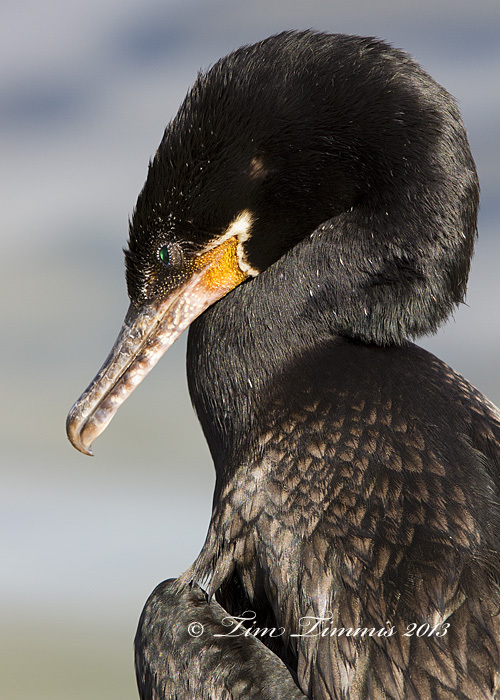 My 500mm lens had too much reach and ended up getting lots of head shots. 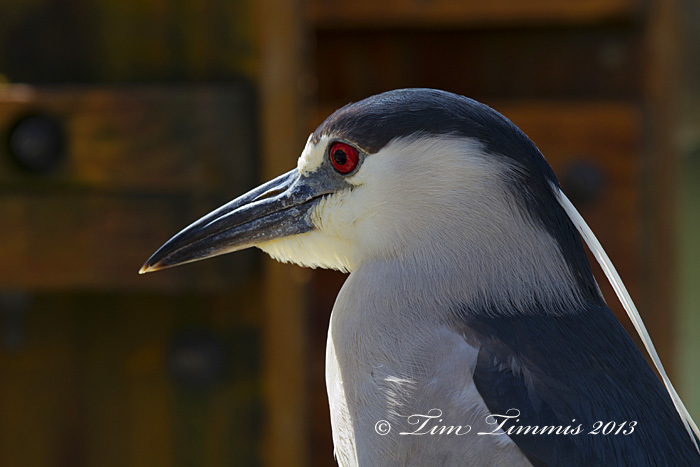 Everyone had some great photo op’s including a Snowy Egret and a Black Crowned Night Heron. It worked out well that we kept searching for where the birds were the most active. Thanks to everyone that signed up for this field trip. It was sold out and everyone appeared to have a good time, including me. Thanks again Ed for your help and recommendations along the way. Here are some more of my photos from my workshop at FeatherFest at Bolivar Flats. 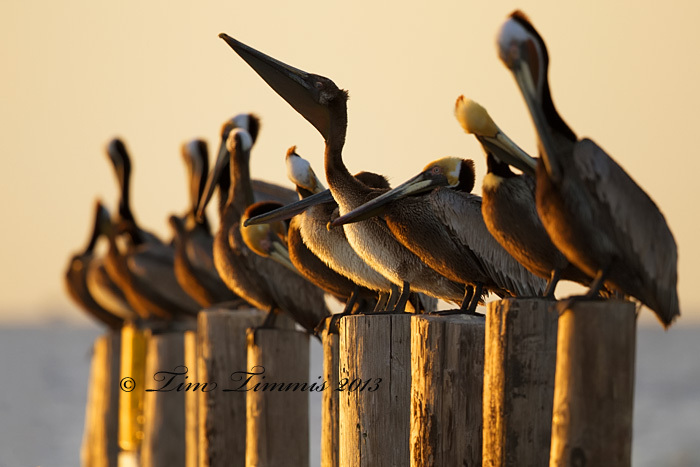 These Pelicans were hanging out on the barricade poles where you park. We took advantage of the early morning light with this gang of Pelicans and then moved to the opposite side to get some silhouette shots. Had a great time this week with leading 4 classroom workshops and 2 field trips at Galveston’s FeatherFest. The first field trip was at Bolivar Flats, which I kind of know like the back of my hand. 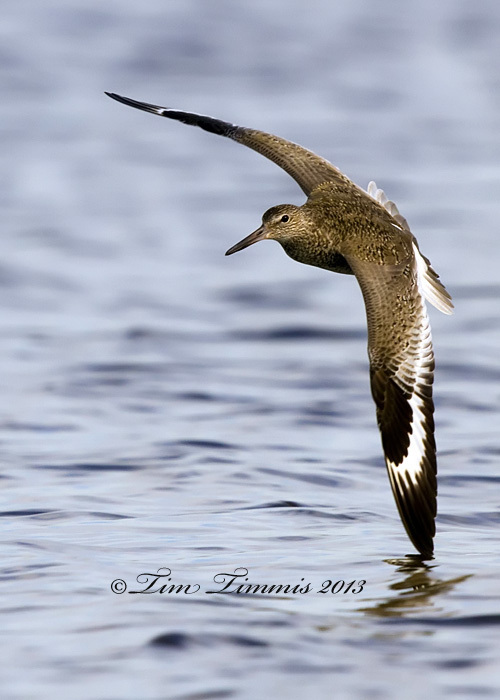 The goal was to give the participants experience at using a ground pod and to get some low-level shorebird photos. Bolivar is at it’s best at low tide and of course it was high tide on Friday morning. Never the less, we packed 10 of us into a small van and headed to the flats. Note to self: get a larger vehicle next year and leave earlier. The good news was that the sun was out and the wind and waves were low. The bad news was that with high tide, there were no exposed sand bars off of the shoreline so we had to stay on the beach. 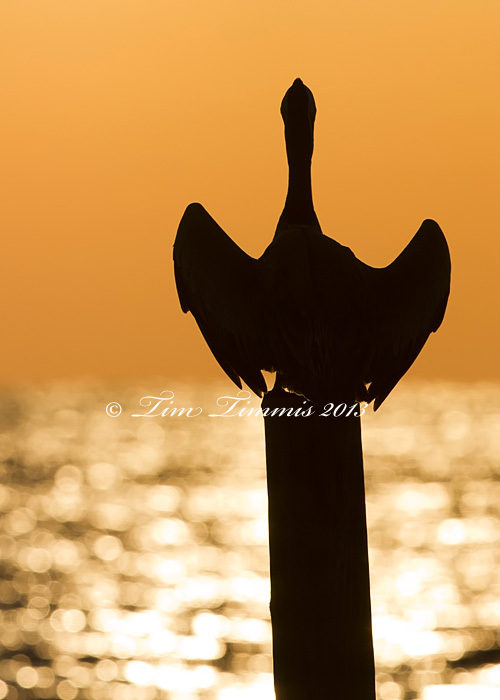 There were several Pelicans on the poles at the barricade, which made for some good shots including silhouettes. Went a little further down the beach and saw a Willet and some type of small sparrow in the brush. 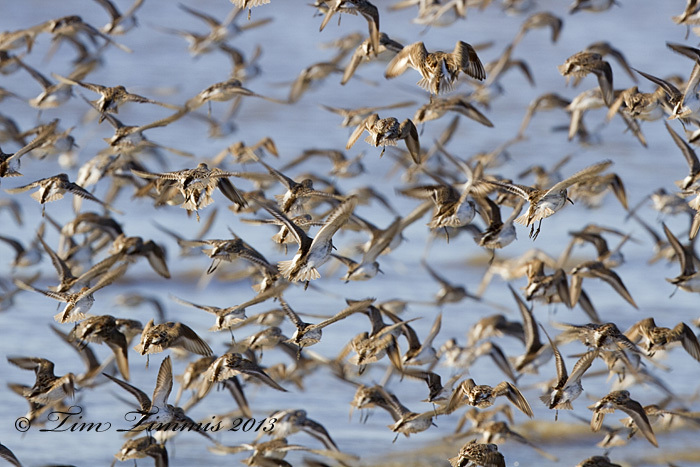 Got down on the ground to shoot some small Sanderlings and 3 Marbled Godwits came walking towards us. It was a good example of how close the birds will come to you while lying down on the ground. We ended up working our way down the beach and got up and down several times. My sharp-eyed liaison assistant, Phil, spotted a lone Avocet in full breeding color mixed in with some other birds further down the shoreline. I told the group that it would be a miracle to get close to him but we would give it a shot. We ended up walking closer to him with my goal to get to a point where there was some yellow plastic on the beach. The birds started to stir a little, so we went down to the ground. The Avocet was mixed in with several other birds and was difficult to get a good shot of him at that distance. We ended up doing the old belly crawl trying to get closer while pushing the ground pods along. When we made it to the yellow plastic, I was satisfied that we had reached that goal. My group was very ambitious and wanted more so we kept crawling. This is where a Skimmer ground pod really shines with it being easy to move along the sand. We ended up crawling fairly close to the Avocet but ran out of time and had to head back to the van. I was hoping that he would give us a good stretch and fly but he looked too tired. It’s rare to see a lone Avocet like that as they are usually in a large flock. The field trip turned out better than I expected with being stuck on the shoreline. Thanks to everyone who came on this field trip. It was a good time and can’t wait to do it again next year. I’ll post of few more photos from this trip and my second trip on Sat. around Galveston later. 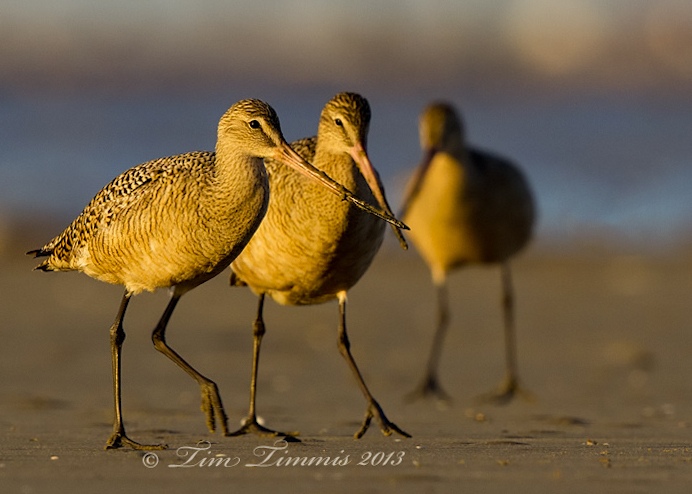 Marbled Godwits with my goal while taking this shot was to get the first two with their beaks together. Got an added bonus with the 3rd one. Shows the depth of field with a 500mm lens. 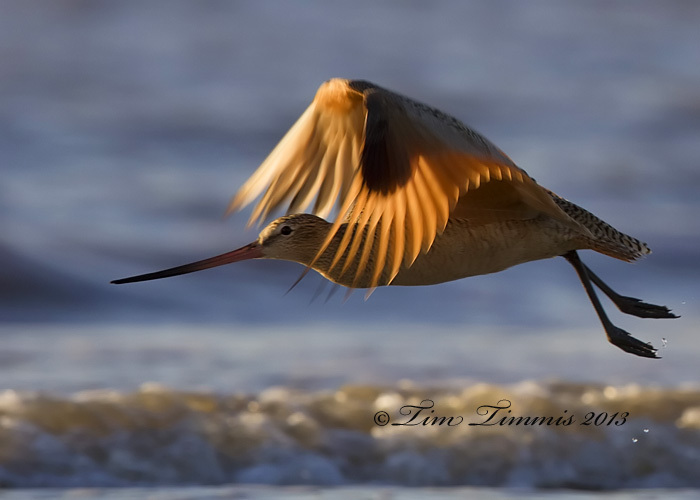 Got this Marbled Godwit taking off as he walked around us along the beach. 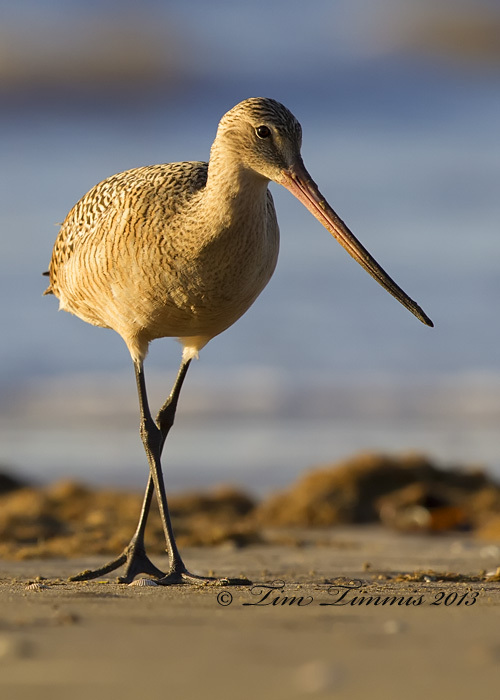 This Marbled Godwit was doing his best pose for us. 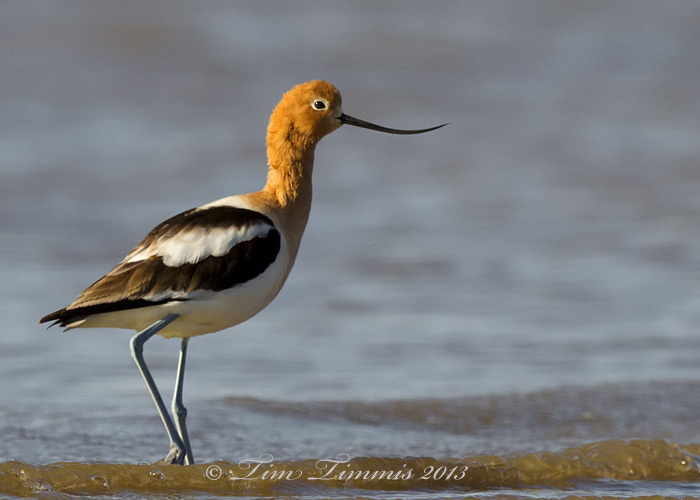 Our targeted Avocet in full breeding colors as he finally walked away from the other birds around him. 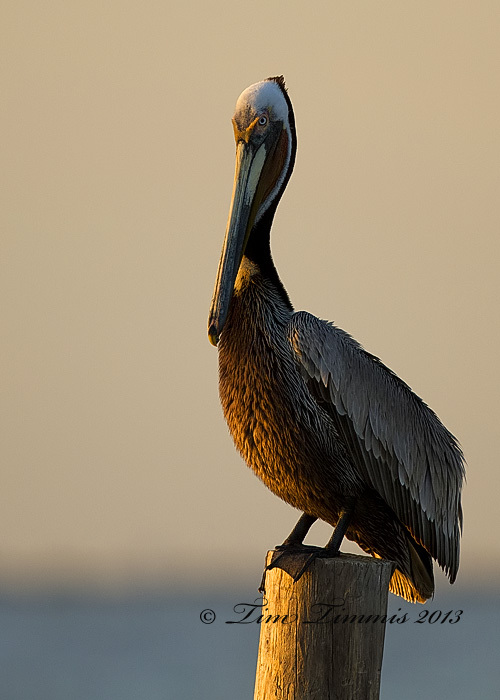 Galveston’s FeatherFest is just around the corner, April 11-14. 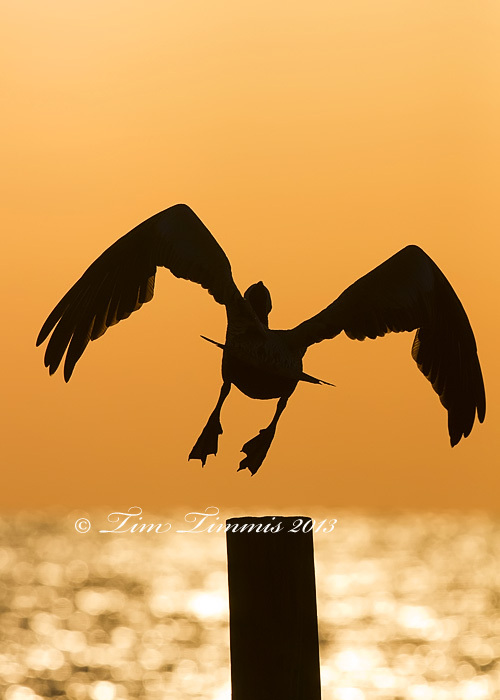 I’ll be leading bird photography workshops again this year along with a couple of field trips. My field trips are booked up but there is still room in the classroom workshops. Look forward to seeing some of you there.